Transportation is one of the major causes of greenhouse gas emissions in the US, and medium- and heavy-duty trucks account for about a quarter of all transportation-related emissions. 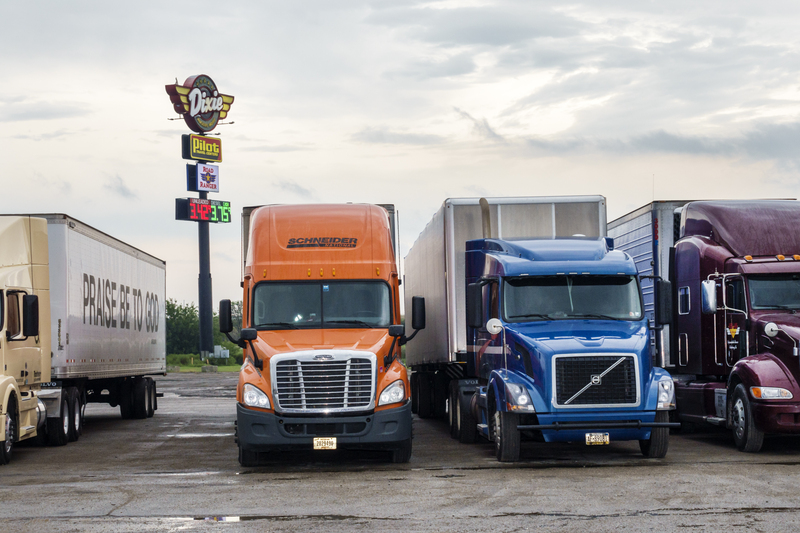 At present, semis and other long-haul trucks are mostly diesel-powered, so they emit nitrogen oxides and particulates that aren’t just bad for the climate; they’re bad for human health as well. Tesla made a splash in 2017 when it introduced its all-electric semi truck, and announcements from other trucking companies followed. Daimler sold small electric delivery trucks and has an electric Cascadia in development, Nikola announced a hydrogen-powered fuel cell truck, and Siemens debuted a catenary system for freight. Yet two years later, trucking in the US is still driven by diesel-fueled, compression-ignition (CI), internal combustion engines. Daniel Cohn and Leslie Bromberg, a pair of researchers from the Massachusetts Institute of Technology (MIT), published a paper with the Society of Automotive Engineers, suggesting that the best way forward is not to wait for all-electric or hydrogen-powered semis, but to build a plug-in hybrid electric (PHEV) truck with an internal combustion engine/generator that can burn either gasoline or renewable ethanol or methanol.